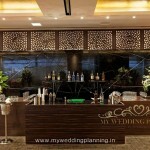 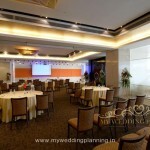 Perfect Venue to make your Wedding memorable. 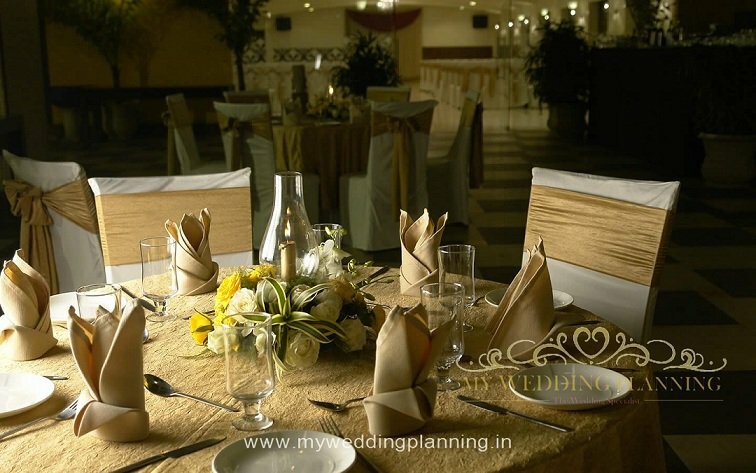 The Grande Imperial Banquet offers a prime location, state of the art lighting and sound, necessary wedding accessories like curtain and backdrop, versatile venue setup and caterer. 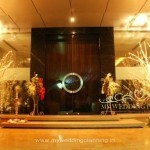 With 8000 sq. 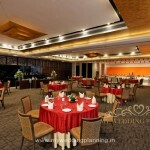 ft. of open space, the banquet allows for a large celebration in an otherwise cramped city. 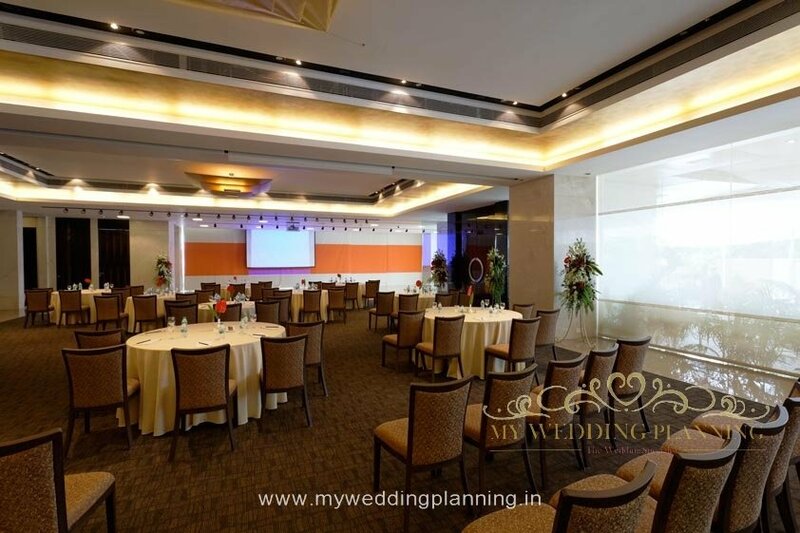 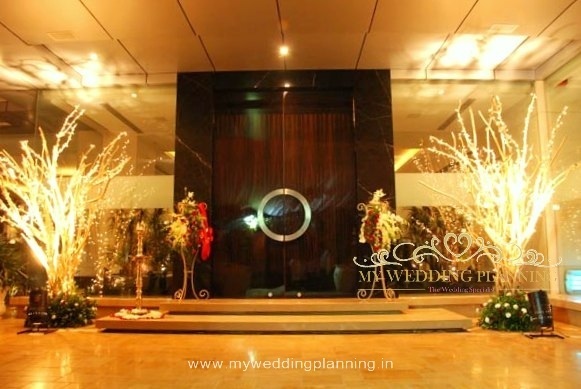 Owing to its prime location in Andheri, the venue is ideal for weddings and pre wedding functions like mehendi and sangeet. 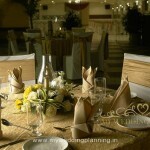 Count on Grande Imperial Banquet to bring your dreams of a beautiful, stress-free wedding to life. 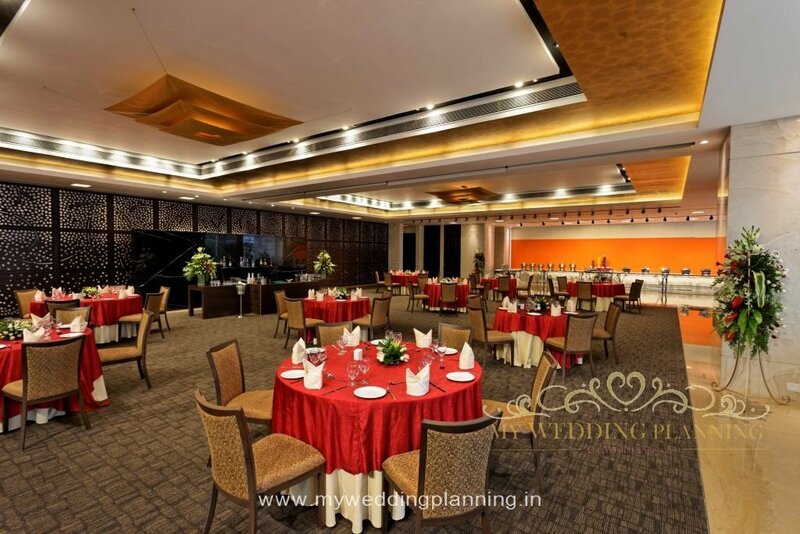 By working with the best vendors in the area Grande Imperial Banquet can deliver every aspect of your event beautifully and within your budget. 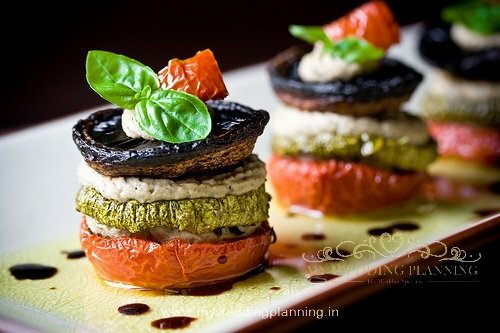 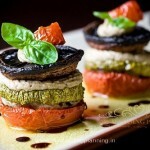 We recommend the grande Imperial as it provides an ambiance that is exceeded only by their cuisine and quality of service. 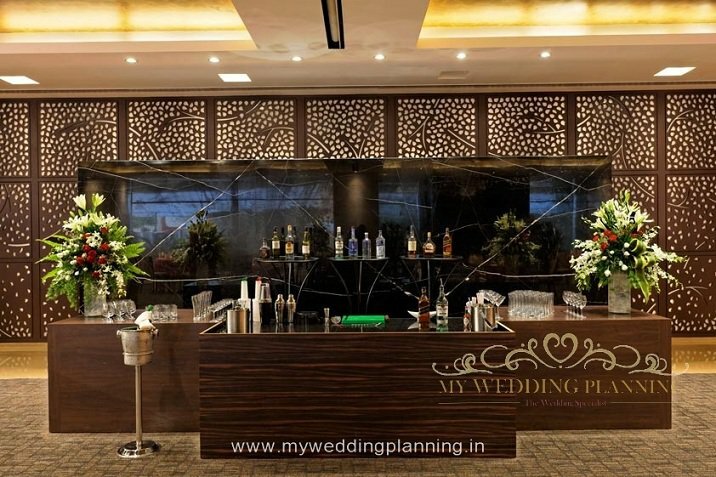 Your event of a lifetime deserves a memorable venue and the attention to detail that the experienced staff is dedicated to provide.